﻿ The Miami Valley Trails - Ohio. Find It Here. Ohios Miami Valley region (largest cities: Dayton, Springfield, Troy, Xenia, Kettering) provides over 340 miles of paved, multi-use recreational trails. 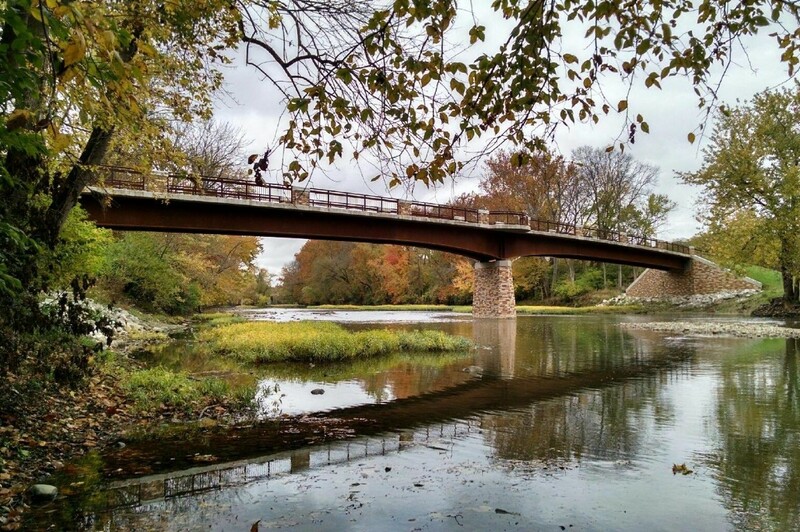 Stretching across 10 counties, these trails connect parks, historic landmarks, museums, local breweries, downtowns, and area attractions. Travel through meadows, scenic countryside, along rivers, through forested areas, and city centers while on the paths. These clean, safe, and well maintained trails are great for walking, running, biking, and even roller-blading. 340 miles of trail to explore every day of the year, from dawn till dusk. Water, restrooms, and parking available at dozens of trail access points.